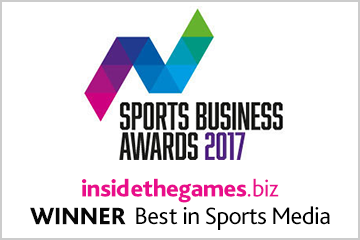 Dunsar Media, publishers of insidethegames.biz, are delighted to announce huge success at the Online Media Awards 2015 which were presented last week at a glittering ceremony in London’s West End. 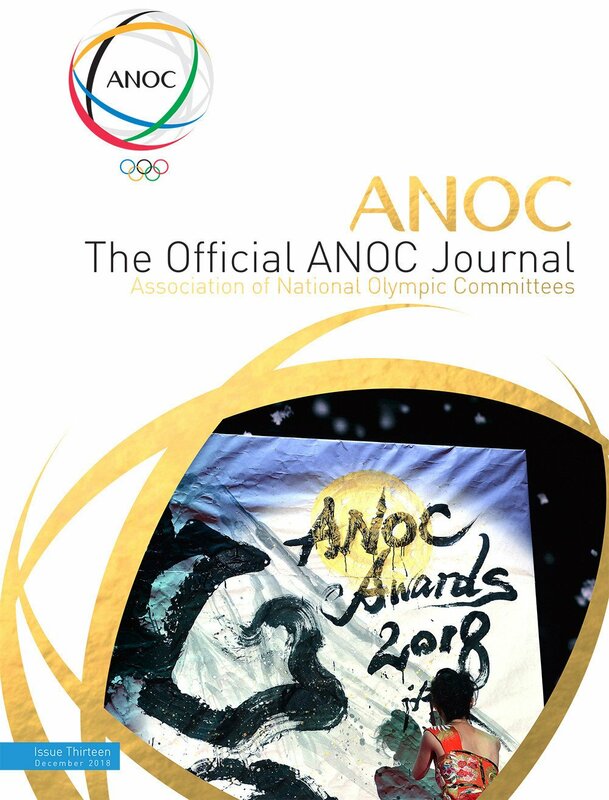 Chief Columnist David Owen won Best Freelance Writer, while insidethegames.biz received a Commendation in the Best Commercial Innovation category. Owen, who has been writing for insidethegames.biz for eight years, was recognised for his hard work, knowledge and skill when reporting for the website. “He gives a robust touch to his subject,” the judges said when choosing Owen, the former sports editor of the Financial Times. Owen’s exclusive stories for insidethegames.biz have included news that the International Olympic Committee’s TOP sponsorship programme had broken the $1 billion barrier and that the drug testing laboratory in Rio de Janeiro, due to be used for the 2014 FIFA World Cup and the 2016 Olympics and Paralympics, had failed a “blind test”, throwing its future into jeopardy. 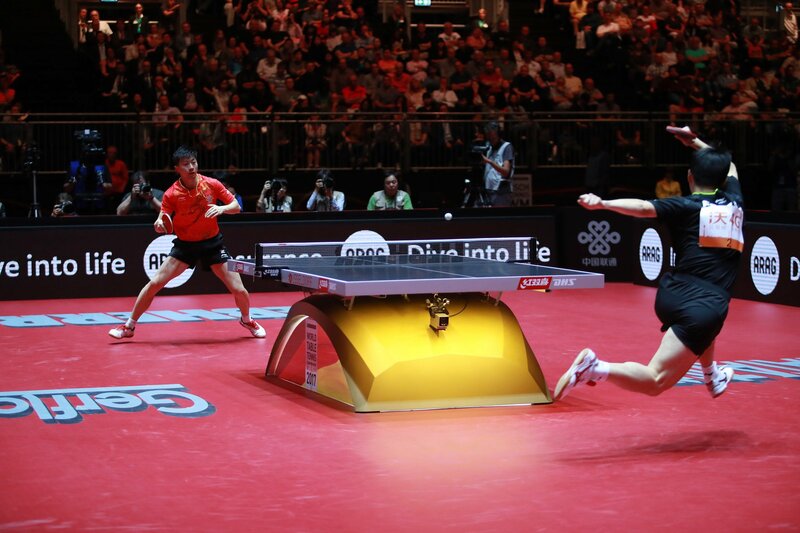 Recently, he has set the agenda for changes to the venue plan for the 2020 Olympics and Paralympics in Tokyo and the crisis currently taking place at FIFA following the re-election of Sepp Blatter as President, and his subsequent unexpected decision to step down. 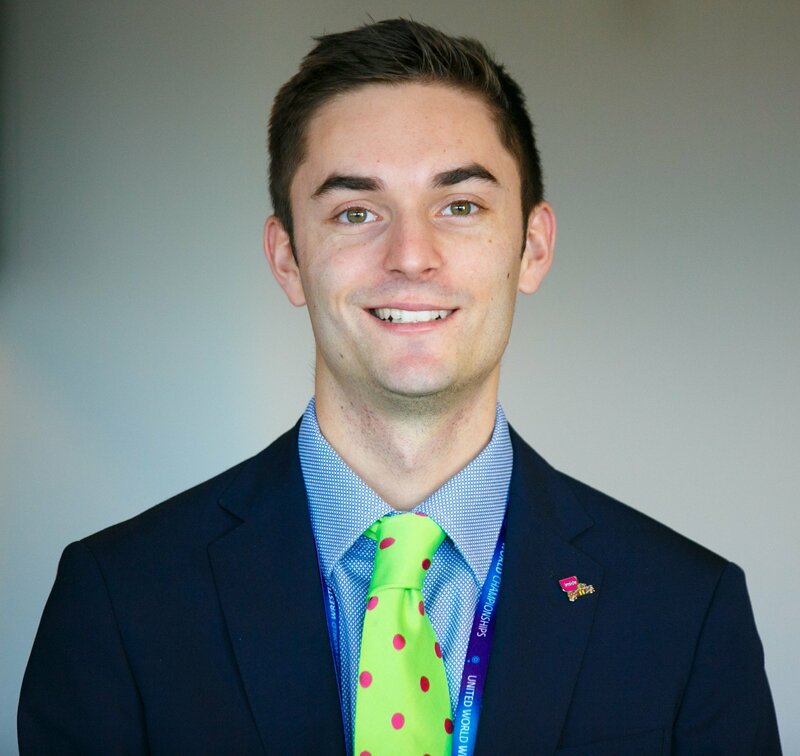 Owen had travelled back from Lausanne, where he had been attending the Executive Board meeting of the International Olympic Committee, to receive the award. 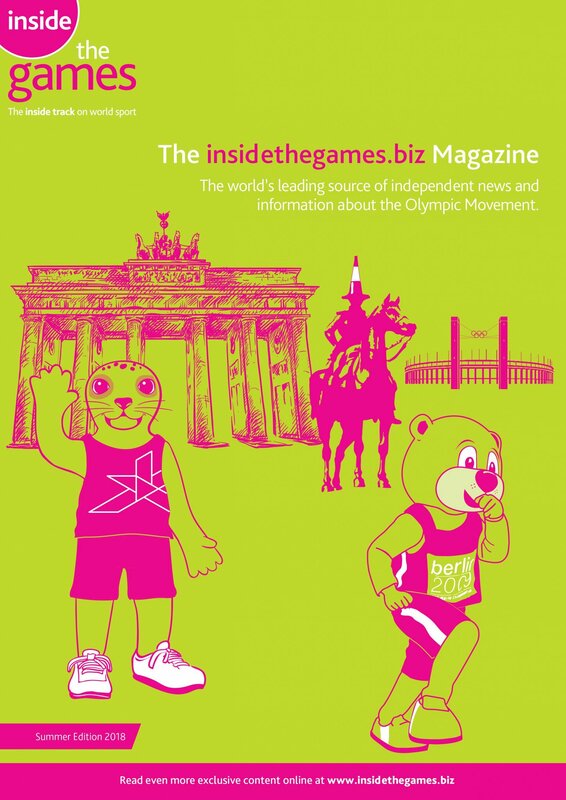 In the Best Commercial Innovation category, insidethegames.biz was the only entry to receive a Commendation behind the winner, The Financial Times, one of three entries from that organisation. Other shortlisted entries for the category included Dennis Publishing for AutoExpress.co.uk, Bauer Media Group for Heatworld.com and TheSchoolRun.com. 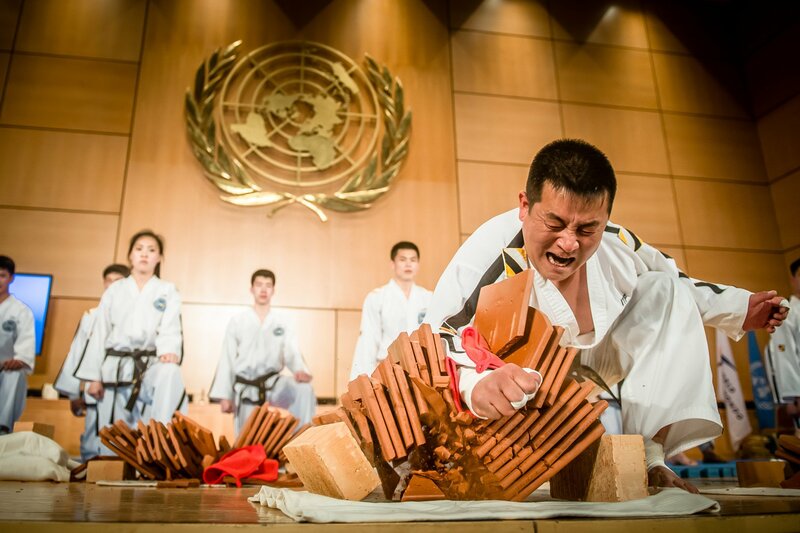 The judges were impressed that insidethegames.biz had established commercial relationships with the Association of National Olympic Committees, the International Judo Federation, Baku 2015, the first European Games, currently taking place in Azerbaijan, the Olympic Council of Asia, the World Karate Federation and the World Taekwondo Federation. 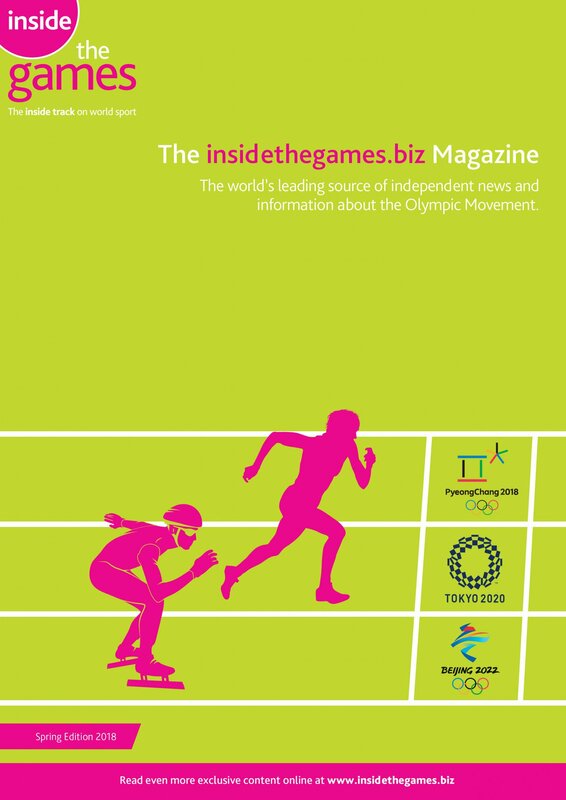 This included setting-up bespoke online sections within insidethegames.biz for each of them – allowing them to showcase their work, much of which had previously gone unpublicised – and also, for the Association of National Olympic Committees and Baku 2015, publishing and distributing specially produced high-quality magazines that are distributed throughout the world. The Online Media Awards, which are organised by Britain’s leading media and marketing title The Drum, recognise the best in online news and journalism and announced its award winners at a ceremony held at the 5-Star Marriott Grosvenor Square hotel in London. The Online Media Awards attracted entries from some of the world’s leading websites including Al Jazeera, The Huffington Post, The Guardian, The Times, CNN, USA Today, Sky, Channel 4 / ITN, ITV, Sunday Times, BBC and Reuters, to name a few. This year’s awards were sponsored by iomart and supported by Press Gazette, the Press Association, Society of Editors, NUJ and the British Journalism Review. The No.1 Olympic news website in the world. 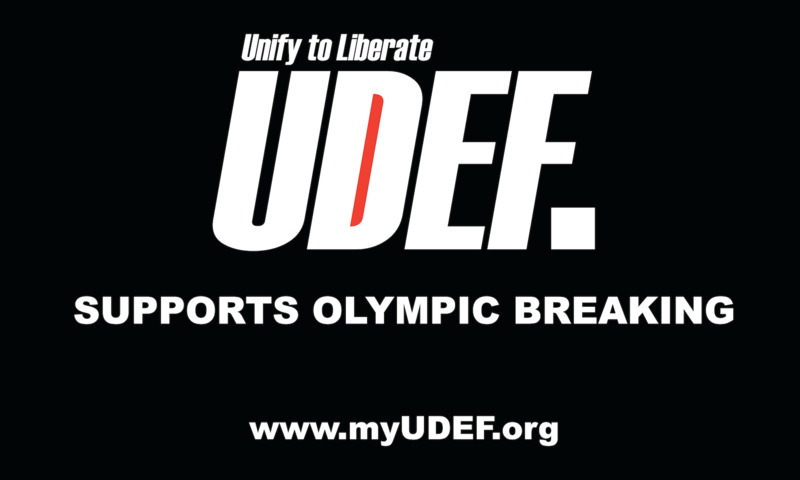 The world’s most influential independent Olympic news website, read by sport’s most powerful and best-known powerbrokers, setting the agenda in the multi-billion dollar Olympic marketplace every day. 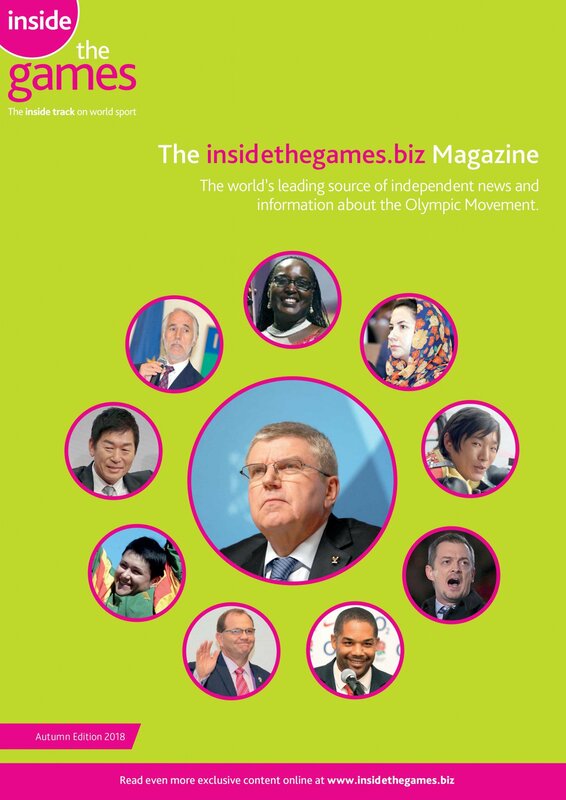 We report on the business, politics and bid process behind the global Olympic Movement. A global readership. 30% UK, 25% Americas, 30% rest of Europe, 5% Oceania, 5% Asia, 5% Africa. A publisher with original and ground-breaking journalism at its very heart. 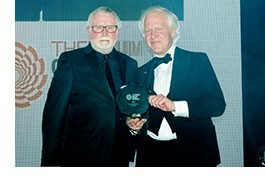 Winner - Online Journalist of the Year – Duncan Mackay - British Sports Journalist Awards 2009. Winner - Most Promising New Business – Bucks Chamber of Commerce Awards 2010. Shortlisted – Best Print Publication of 2012 – British Media Awards 2013. 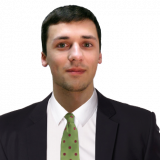 Winner – Best Freelance Journalist– David Owen - Online Media Awards 2015. Commendation - Best Commercial Innovation – Online Media Awards 2015. Shortlisted - Best Brand Development – Online Media Awards 2015.